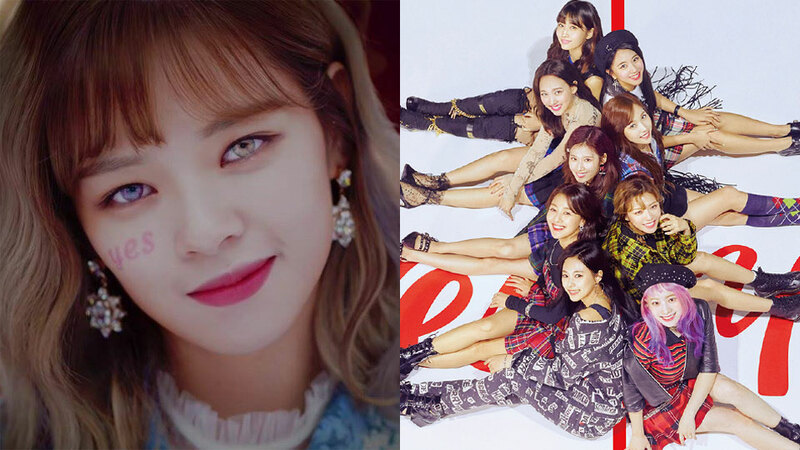 TWICE is getting big with their latest release! 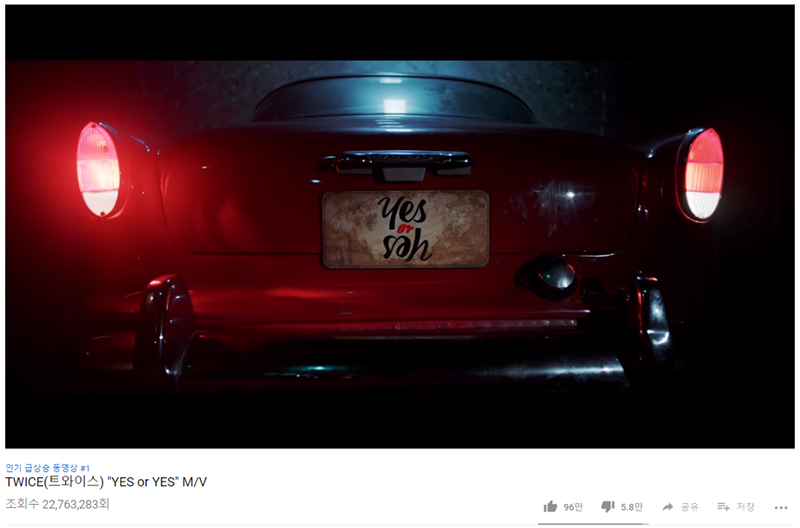 On November 5th, TWICE released the full music video for 'Yes or Yes.' 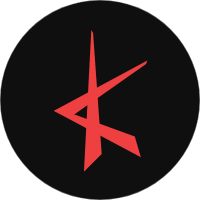 As fans have been waiting for the release, the MV has quickly garnered attention from fans all around the world. In less than 24 hours, the video has become the #1 trending video on Youtube in 222 different countries, including Albania, Armenia, China, Cuba, Guatemala, Japan, Mexico, Niger, Philippines, U.S, Venezuela, and more. On top of that, the girls have also recorded an amazing view counts in less than 24 hours since the release -- 15 hours, to be exact. The MV has now been watched for over 23 million views, along with more than 980 thousand likes.